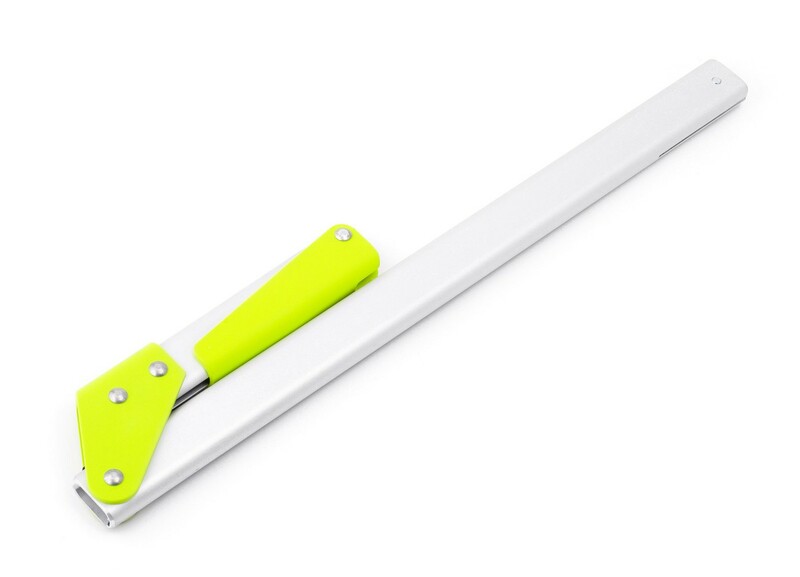 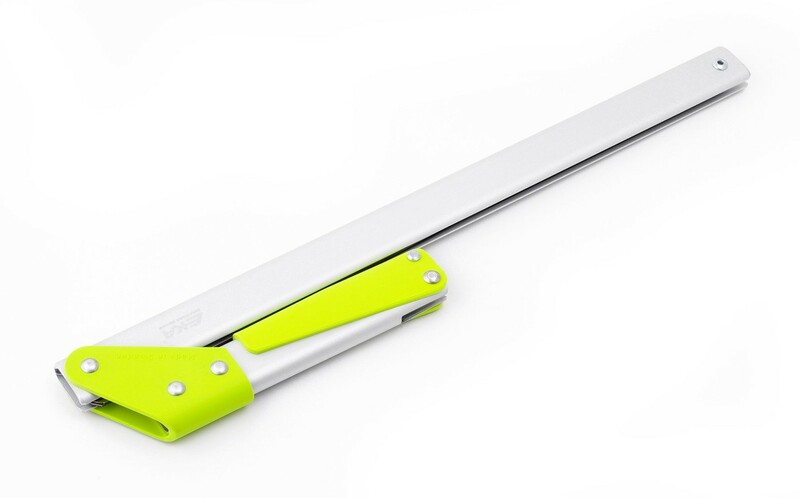 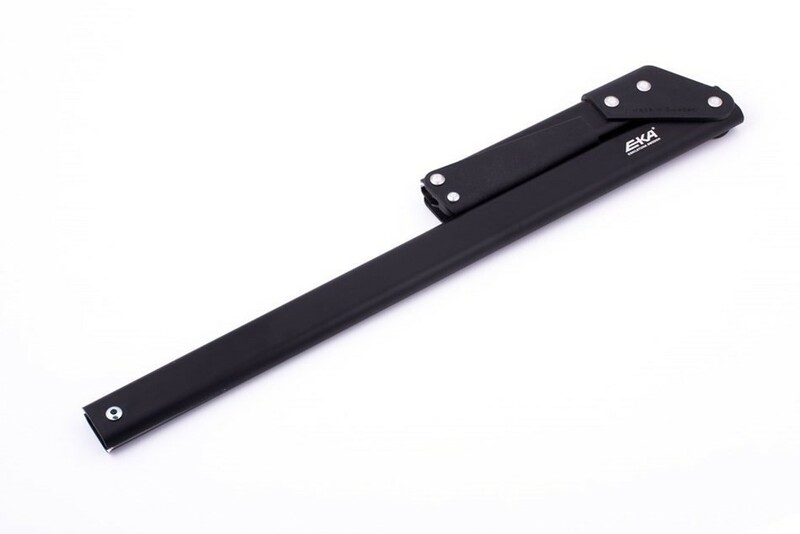 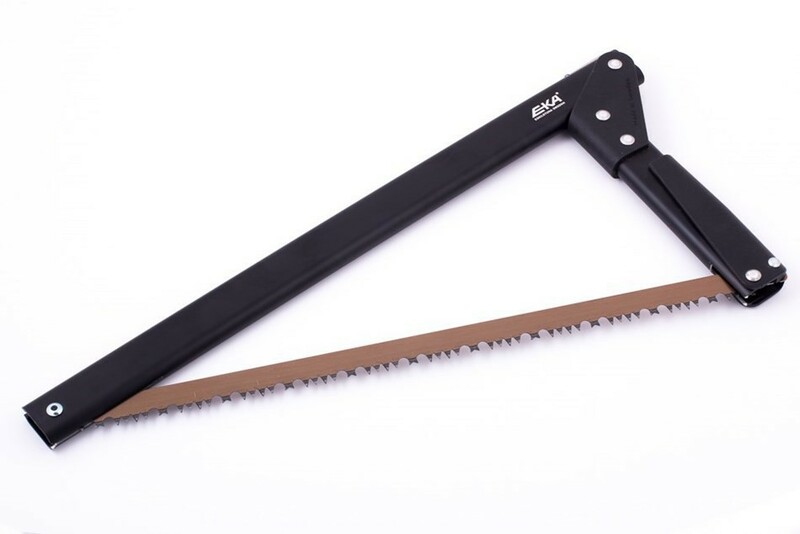 Because the saw is foldable it is easy to take with you eg. 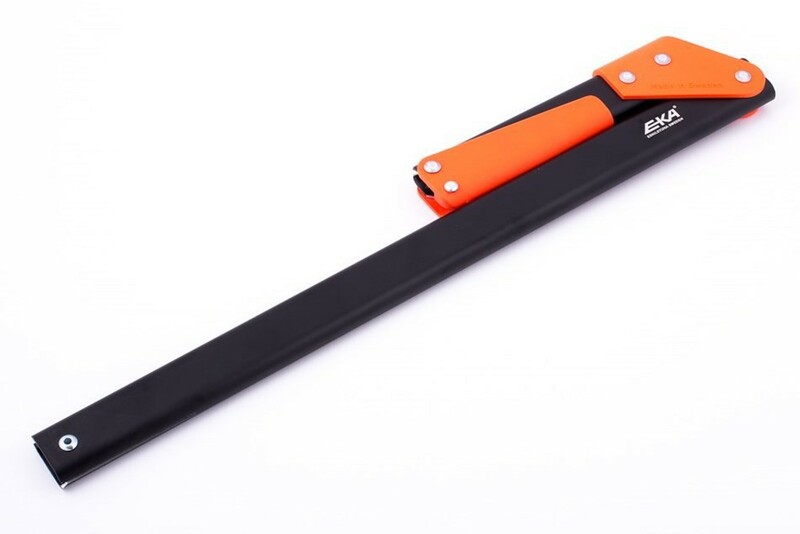 backpack, car, caravan or toolbox. 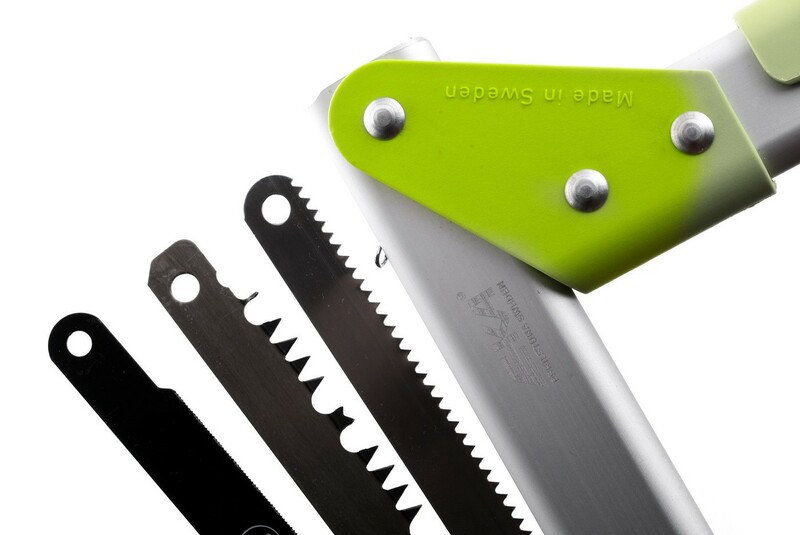 In a collapsed state is blades recessed into the frame, which makes transportation and storage find security. 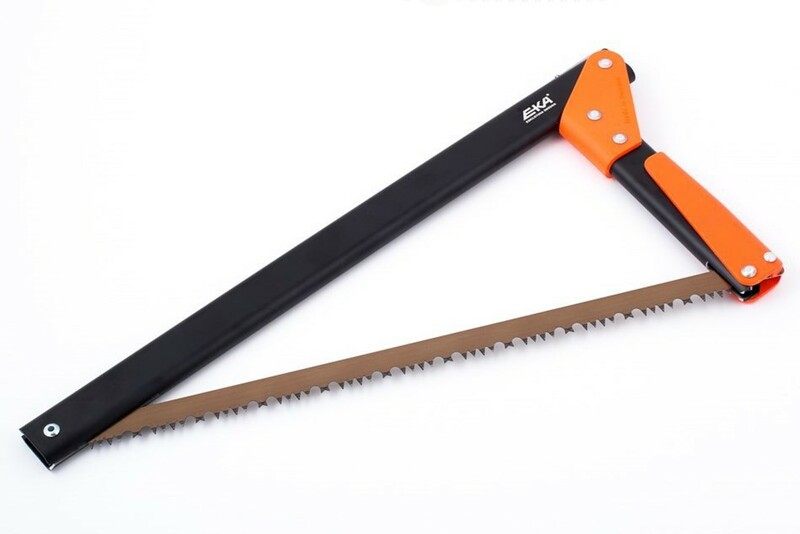 This compact light weight combi-saw is perfect for your day pack, tool box, ATV/UTV, truck and hunting pack. 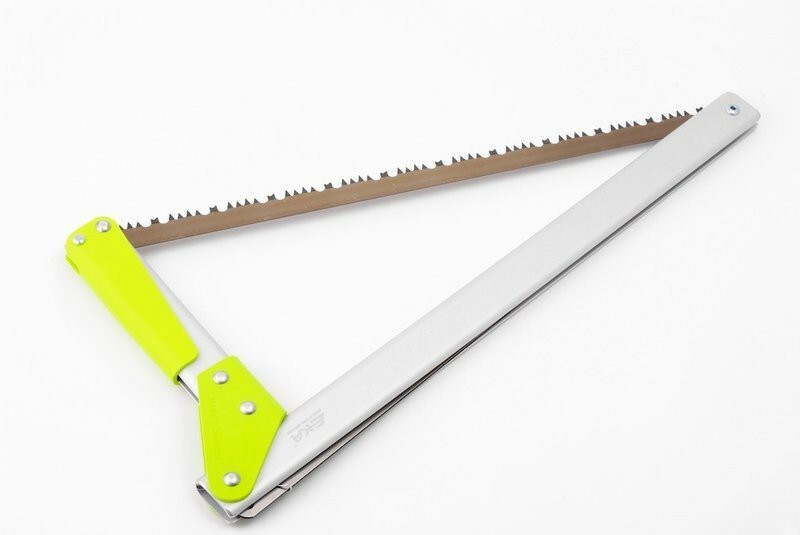 No more wishing you had a saw to cut a limb out of the way for that perfect shot. 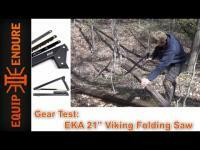 When folded, it is compact, safe and easy to carry. 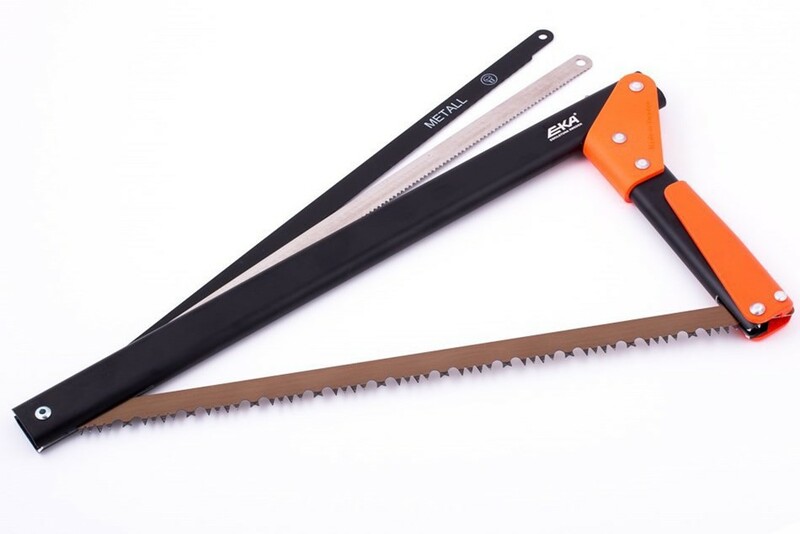 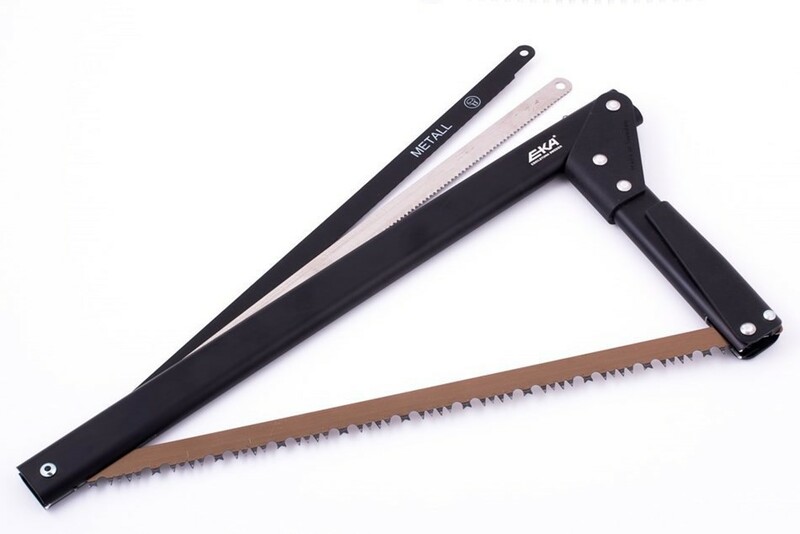 3 different saw blades are integrated in the saw handle and suitable for sawing wood, metal and meat.